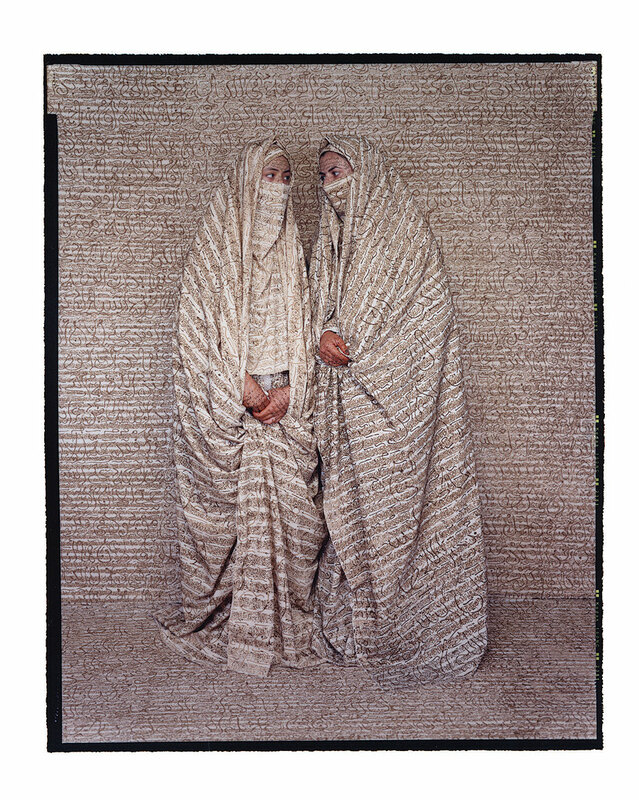 Lalla Essaydi - Les femmes du Maroc #10 (2005). 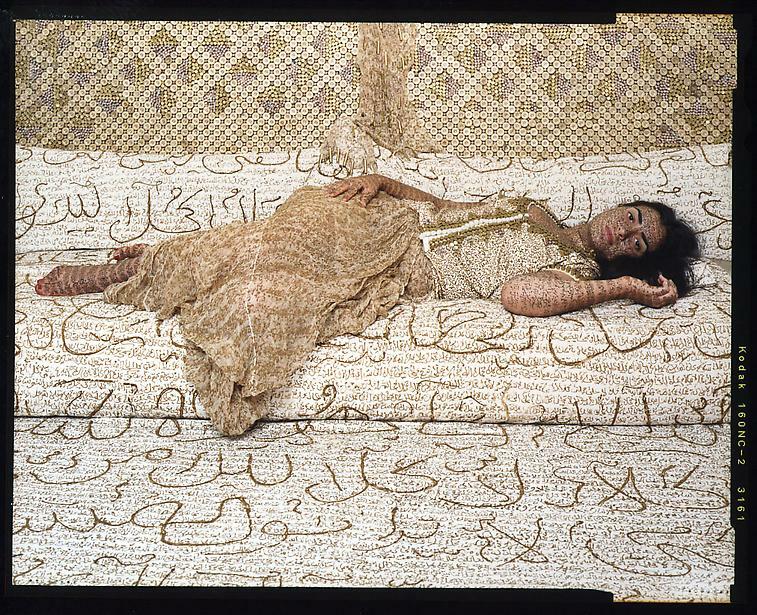 In her photographs of women covered with calligraphy, Lalla Essaydi focuses on how this Islamic art form has been made inaccessible to women, whereas the use of henna as a form of adornment is considered ‘women’s work’. This entry was posted in Lalla Essaydi by Anthony. Bookmark the permalink. Do you know the work of Shirin Neshat? Not well, though I’ve seen a couple of film installations. Her work is very beautiful, provocative. Pingback: Rojak: Centennial | Who Killed Lemmy Caution?